Have you ever read a book and it opened your heart, eyes, and mind to a whole new perspective? It’s because authors have a gift of sharing with the world a different way to look at things. 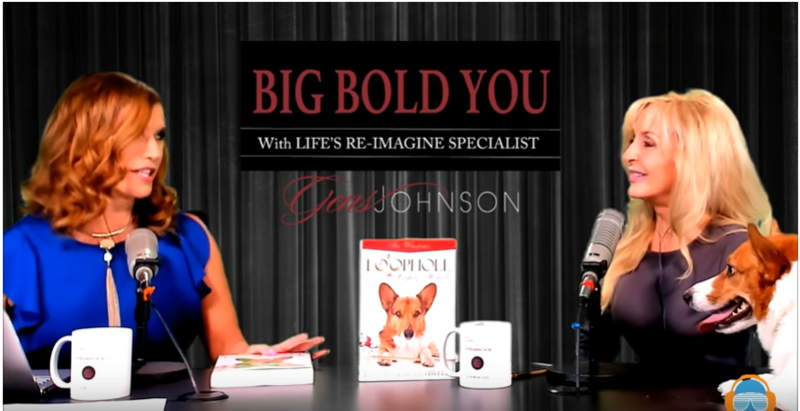 Listen to this BIG BOLD YOU show with Mindset Success Coach, Gens Johnson where Linda Churchwell shared her perspective on life.